The gym will be open from 3pm to 4:30pm today. This will not be a coached session, but rather an "open gym". 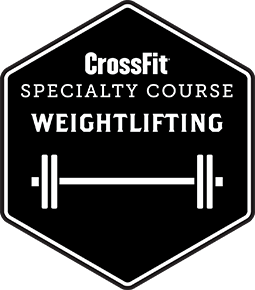 If you are a CrossFit Brisbane member and are competent in power cleans, you are welcome to come in join me for the workout. Practice Handstands. Accumulate 2 mins of handstand time. Merry Christmas everybody!! Enjoy your rest day with friends and family and appreciate the time you have with those that you love.